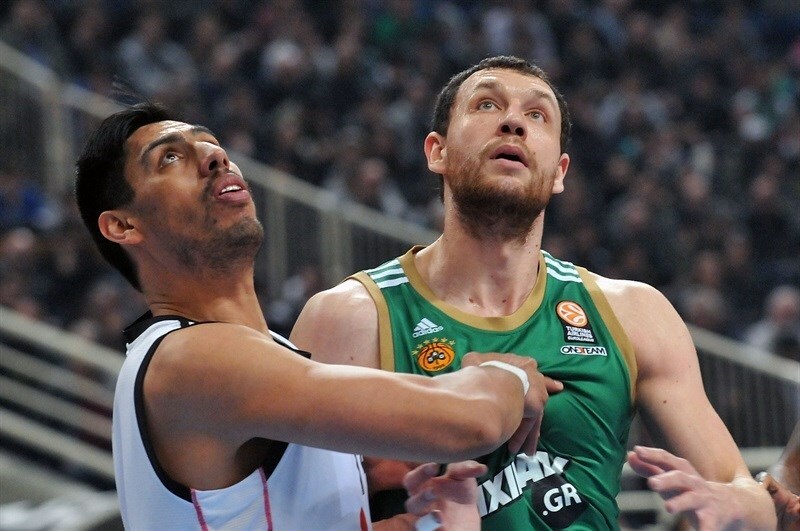 In a battle between Turkish Airlines Euroleague powerhouses in Top 16 Group E, Panathinaikos Athens sent a message that echoed all around the competition by downing Real Madrid 85-69 in front of 17,200 fans in the Greek capital on Friday. Panathinaikos improved to 6-5 and remained fourth in Group E, while Madrid dropped to 9-2 and saw its five-game winning streak come to an end. Madrid had previously qualified for the playoffs and kept first place despite the loss. Nikos Pappas paced the winners with 22 points on perfect shooting from the field and 7 of 8 from the line. 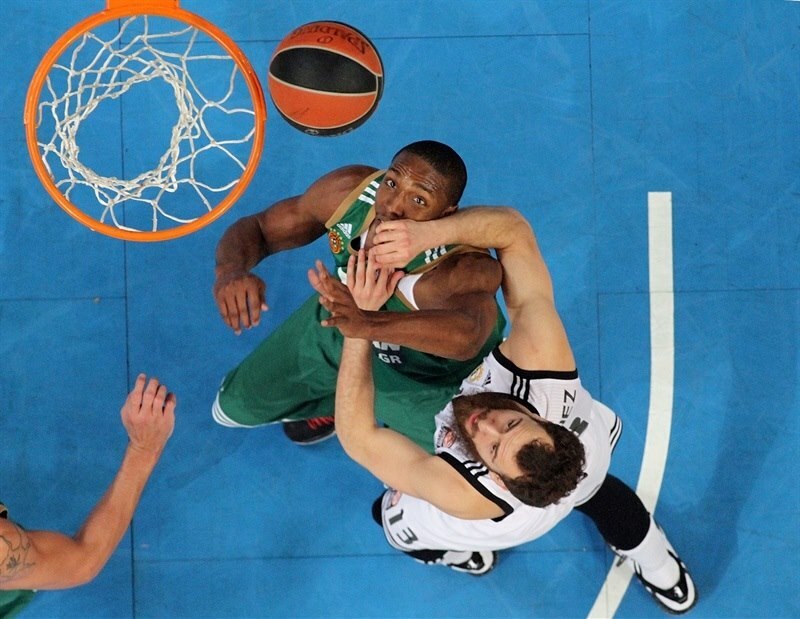 DeMarcus Nelson added 16 points, while James Gist had 13 for Panathinaikos. Jaycee Carroll led Madrid with 16 points. Rudy Fernandez added 12 and Felipe Reyes and Sergio Llull each had 11 for the guests. Gist and Pappas helped Panathinaikos get a 19-15 lead after 10 minutes. A huge dunk in traffic by Nelson gave the Greens a 27-19 margin. Fernandez led a 2-10 run which saw Madrid tie the game, 29-29, but Gani Lawal and Gist stepped up to restore a 41-35 Panathinaikos edge at halftime. Pappas took over after the break with 12 third-quarter points, scoring in many different ways and giving Panathinaikos a 69-53 advantage after 30 minutes. Nothing changed from that moment, as the Greens kept a big margin all the way until the final buzzer. Diamantidis got Panathinaikos going with a turnaround jumper, which Esteban Batista followed with a layup for a 4-0 lead. Llull shocked the crowd with an off-balance three-pointer. Batista shined with his trademark reverse layup and an easy basket by Felipe Reyes kept Madrid within 6-5. Fernandez hit free throws that Loukas Mavrokefalidis erased with a baseline jumper. Gist took over with a fast break slam for a 10-7 Panathinaikos advantage. A.J. 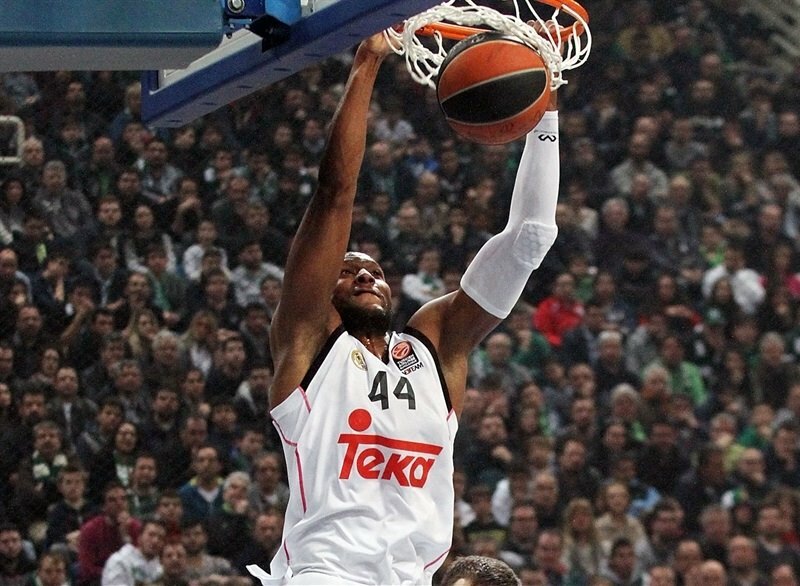 Slaughter buried a five-meter jumper, as Madrid struggled to find the right rhythm on offense. 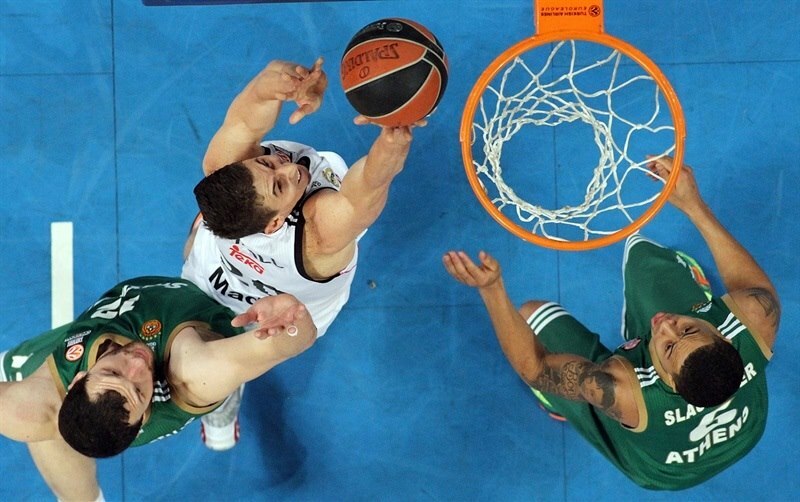 Llull stepped up with his second triple, but Gist restored a 14-10 Panathinaikos edge. After Gist split foul shots, K.C. Rivers struck from downtown. A one-handed floater by Pappas gave the Greens a 17-13 lead. Pappas kept pushing Panathinaikos with free throws, but a layup by Gustavo Ayon kept Madrid within 19-15 after 10 minutes. 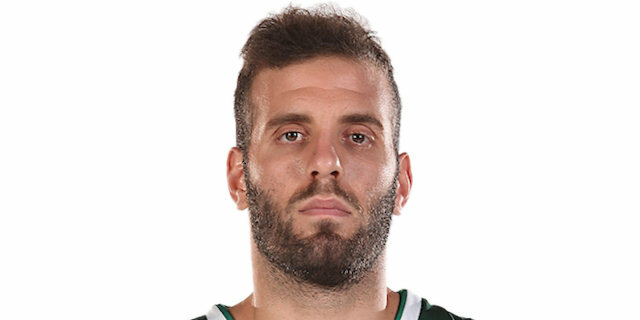 Vlantimir Giankovits and Nelson gave Panathinaikos a 23-15 advantage early in the quarter. Fernandez took over with a one-handed floater, which Nelson matched with a put-back layup. Ayon tried to change things with a layup, but Nelson provided a highlight with a huge one-handed dunk in traffic that gave the Greens a 27-19 lead. Fernandez struck from downtown and free throws by Jonas Maciulis kept Madrid within 27-24. Sergio Rodriguez hit a mid-range jumper in transition that Pappas erased with a driving layup. Fernandez buried another triple to tie it at 29-29. Slaughter answered from downtown and Pappas added a step-back jumper that gave the Greens fresh air at 34-29. Lawal followed an alley-oop slam with a layup for a 38-29 Panathinaikos lead. Reyes and Jaycee Carroll made free throws and an alley-oop dunk by Marcus Slaughter brought the guests within 38-34. Gist hit a three-pointer and a free throw by Reyes fixed the halftime score at 41-35. Gist hit one from beyond the arc soon after the break and Janis Blums bettered Reyes's free throw with a wild three-pointer that made it a double-digit game for the first time, 47-36. Reyes answered from downtown and matched Batista's free throws with a put-back layup. Pappas joined the three-point shootout, too. Reyes kept pacing Madrid with foul shots before a jump hook by Mavrokefalidis boosted the Greens' lead to 54-42. Llull struck from beyond the arc and free throws by Ioannis Bourousis gave Madrid hope at 54-47. 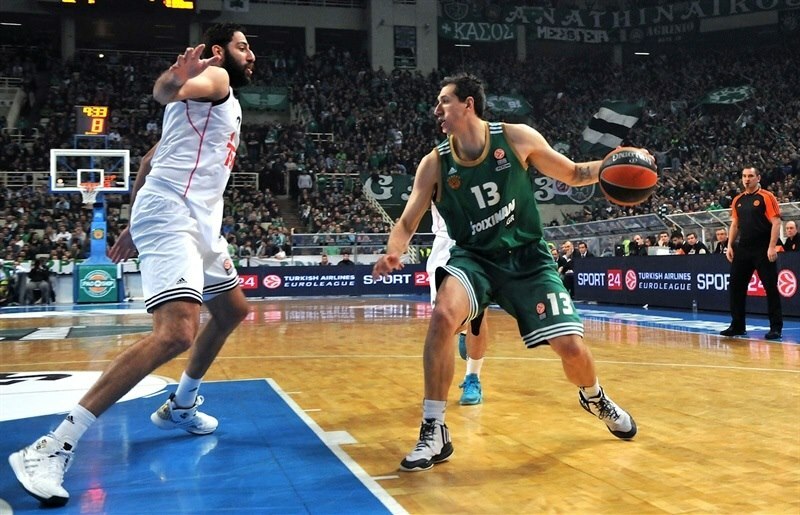 Batista scored down low and a wild three-point play by Pappas gave Panathinaikos a 59-47 cushion. Fernandez hit a mid-range jumper, but Nelson nailed a one-handed floater. A jumper by Llull kept Madrid within 61-51. Pappas made free throws and a circus shot by Nelson caused Madrid to stop the game at 65-51. Pappas scored again and exchanged foul shots with Rodriguez to keep the Greens way ahead, 69-53. Fourth quarter: Plenty of time to celebrate! Nelson shined with a driving layup early in the quarter, but Carroll did better with a bomb from downtown. Pappas stayed on fire with a layup in transition, as the game turned into an intense, physical battle. 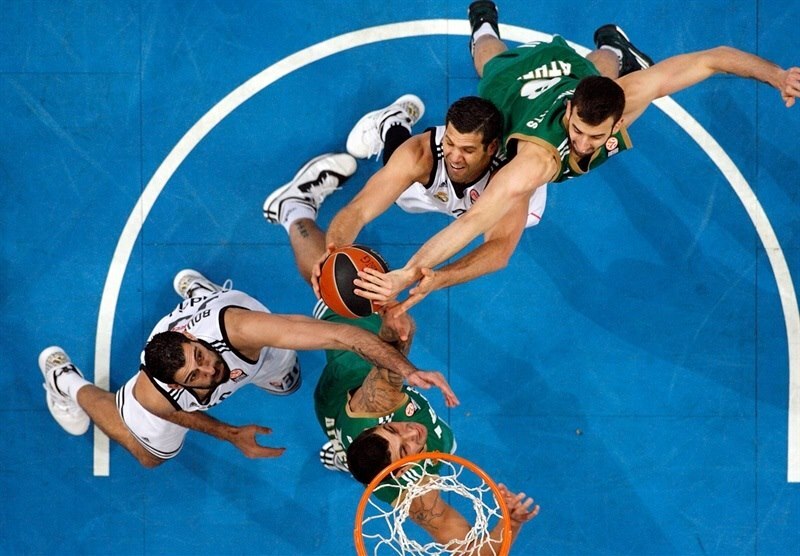 Madrid kept missing open shots, but a fast break layup by Carroll caused Panathinaikos to call timeout at 73-58. Nelson buried another three-pointer and Mavrokefalidis solved a pick-and-pop play with a five-meter jumper that sealed the outcome, 78-58, midway through the fourth quarter. Carroll kept trying to change things with a jumper, a three-pointer in transition and a fast break layup to bring Madrid a bit closer, 80-65. But everything was said and done and a huge fast break dunk by Gist allowed Panathinaikos to celebrate a very important home win in style. "It is a very important win for us. Before this game, Real Madrid was the team that impressed me more than anyone else, but tonight we managed to dominate ion the court and play our best game of the season so far. We simply did what we wanted to do; We didn't allow them to create and score on the open court, we played great defense, we outrebounded them and we played with patience and logic. 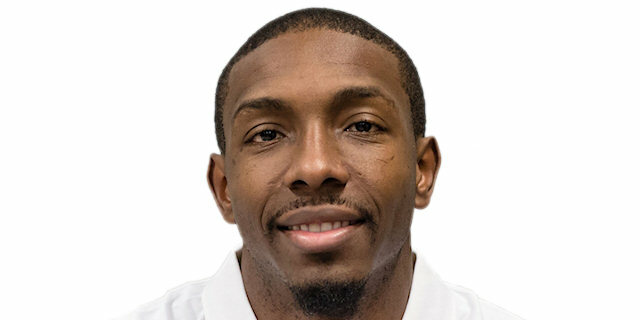 Regarding the performance of Demarcus Nelson, there is no doubt that this is the player we would like to have and brought here. He has been affected by his injury and the long absence, but he can be a major factor for Panathinaikos." "Congratulations to Panathinaikos for a deserved victory, because they played with more energy from the very first moment. We tried some things, but nothing worked out for us. When you play in the Top 16 against teams like Panathinaikos , there is no way to get a good result with such a performance. I think that we got a big lesson tonight and we have to learn from that. It might help us in the future." "We didn't manage to match our opponents, especially on one-on-one situations. 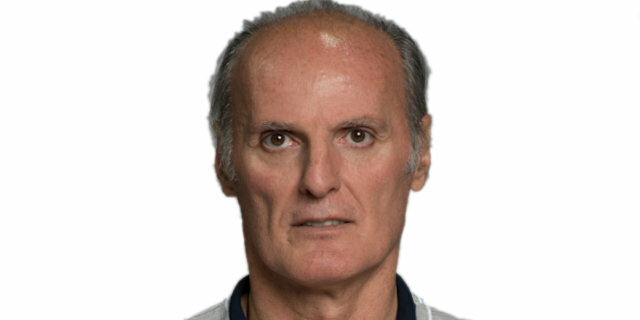 Regarding the limited playing time of Rudy Fernandez, I don't think that there is an issue to discuss about. We were not playing well and there was no reason for him to stay on the court. That's all." "We had to correct the mistakes we made in the previous game. Fortunately it worked out and we got a great victory, which might help us to get the confidence and not lose games. I suffered a very serious injury in the beginning of the season, which has affected me in all aspects. I was frustrated due to the situation, but tonight I am very happy because in such a crucial game I played well and helped Panathinaikos win. I feel that I found myself once again." "Everything happened because of our defense which was great. We wanted to start the game the best possible way and not allow Real Madrid to play attheir rhythm. Demarcus Nelson played an outstanding game, but I think that all the guys gave their best in order to get this important win. Nothing is decided yet, as there are three more games to play. Unfortunately we made a lot of mistakes in the three previous games and lost all of them. We have been unfair to ourselves and tonight we had special motivation to come back. I feel good and I played good. It is a great feeling to hear the crowd cheering your name. 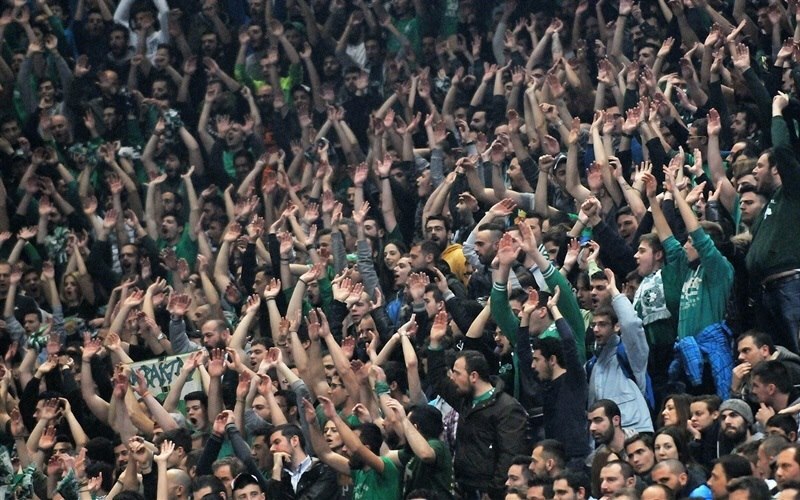 The fans of Panathinaikos have deep knowledge and like to see good basketball."